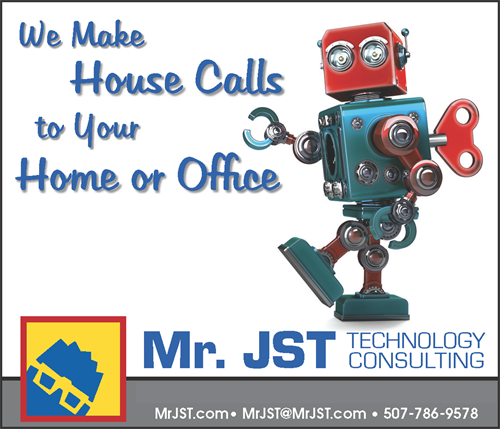 Visit Mr. JST Technology Consulting on the web! All hours by appointment. 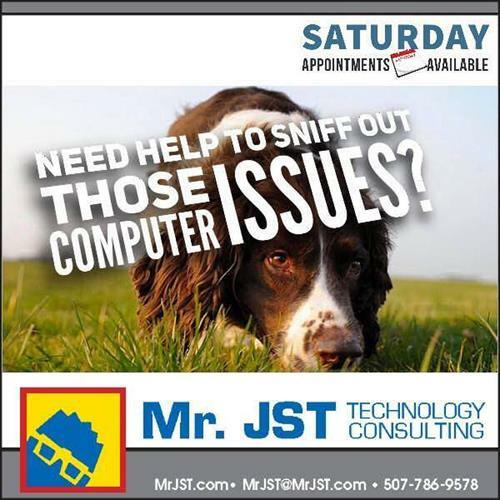 Monday through Friday, after 4:30 pm, Saturdays 8 am to 2 pm.